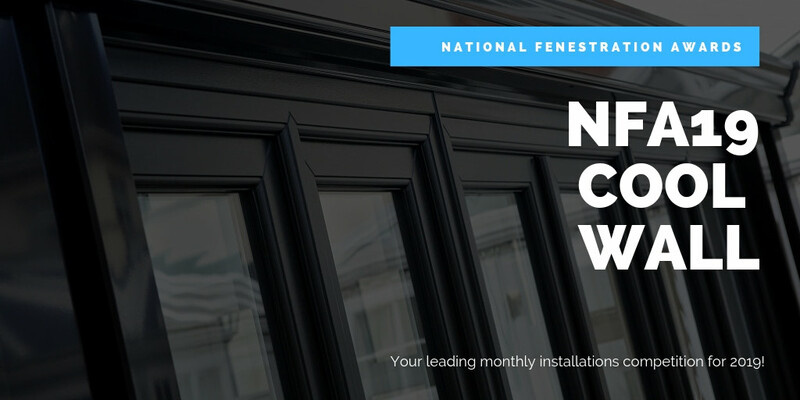 Welcome to the April Cool Wall! 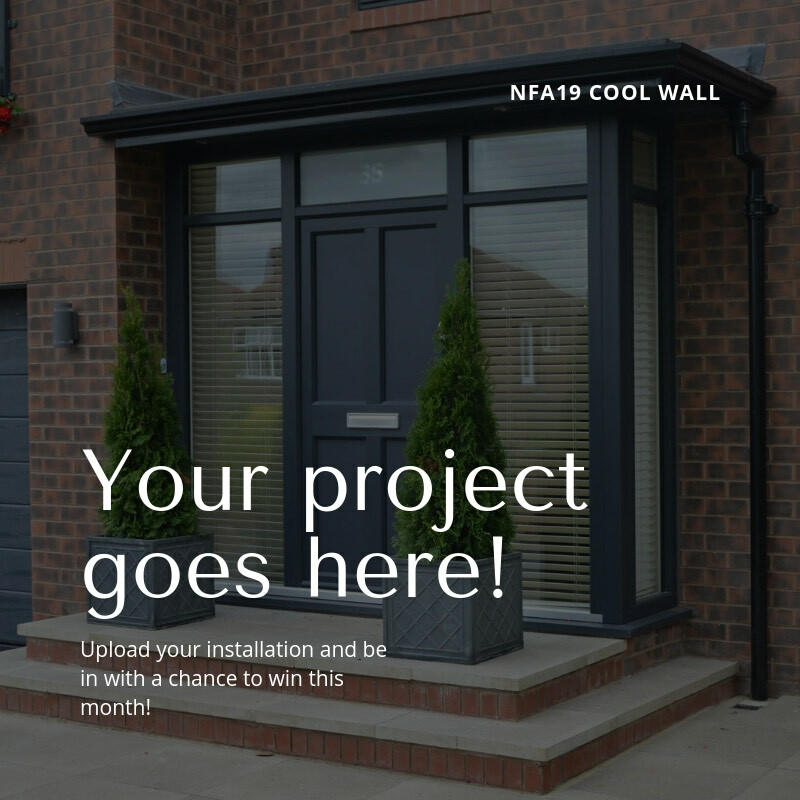 This is the fourth of 11 monthly installation competitions where companies will upload their finest work and the industry will vote on what they think is the coolest installation in January. 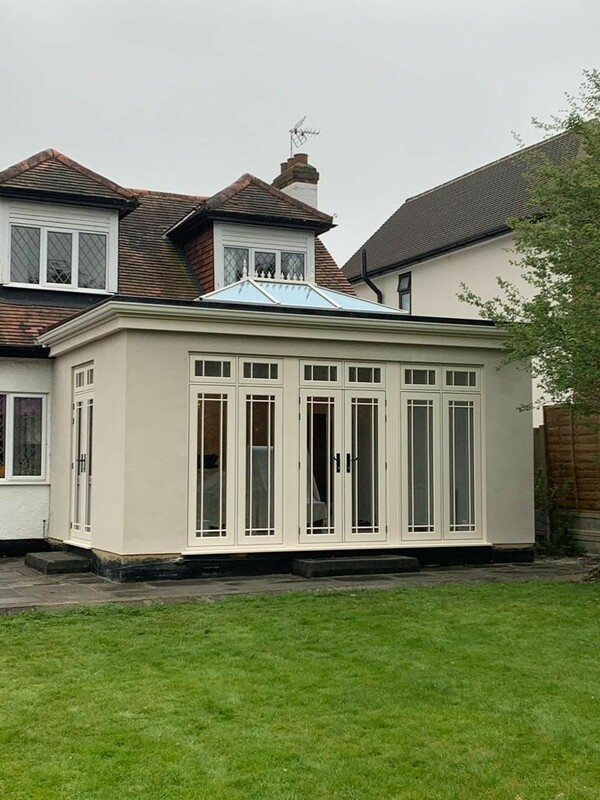 Basic extension converted to high class orangery, cream foiled R9 vertical glazing, Atlas lantern to match, coloured rendering. 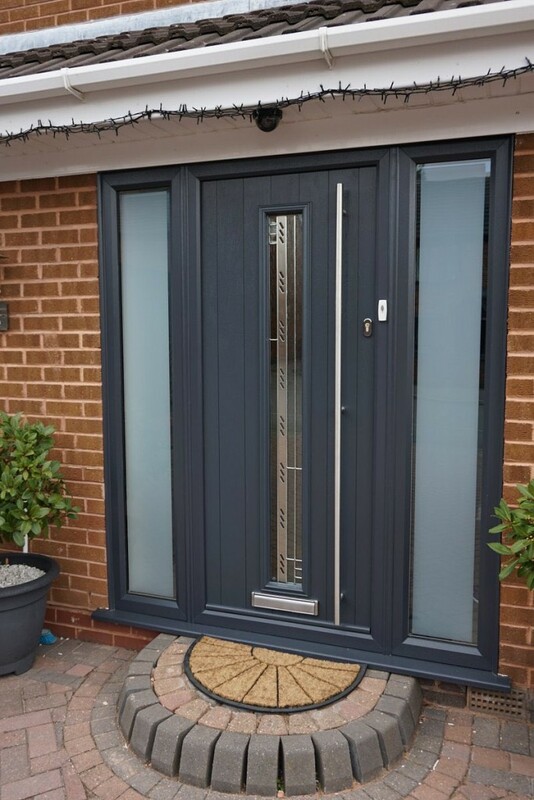 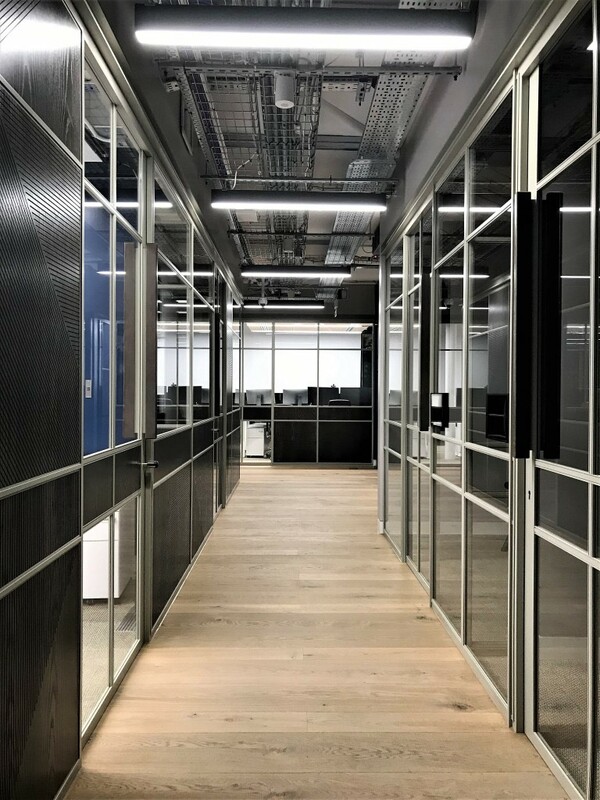 Sigma sliding door and partition system featuring Crittall® effect glazing bars and joinery panels feature in this sympathetic refurbishment of 1960’s building.